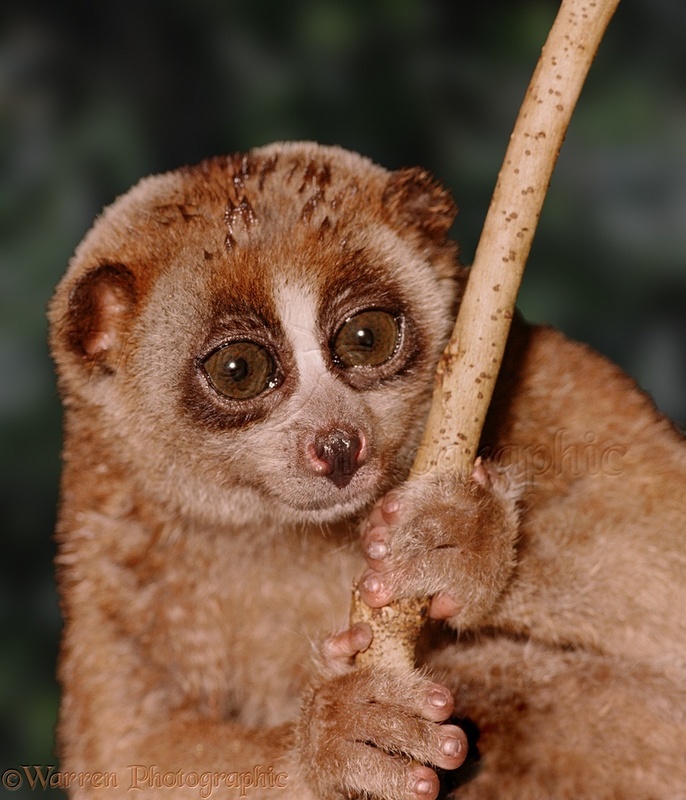 WP00483 Slow Loris (Nycticebus coucang). S.E. Asia.